The Tour de Furness charity cycle event is organised by the Rotary Club of Furness to raise money for St Mary’s Hospice as well as others. 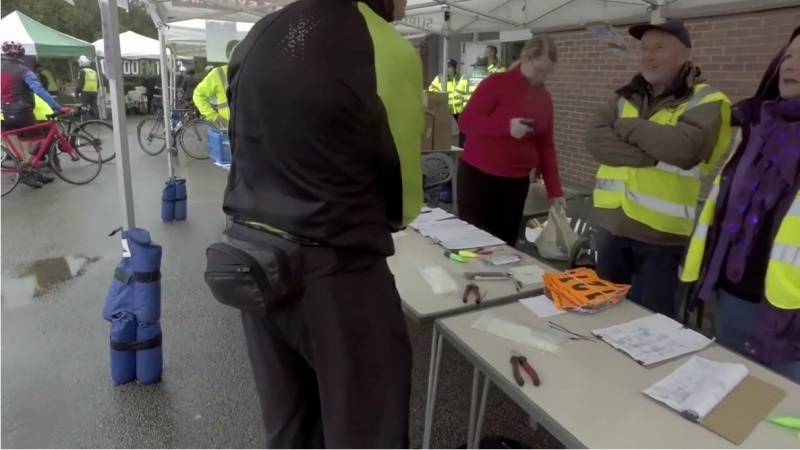 The idea of the event is to get cyclists of all abilities joining in to have fun and raise money for charities of their choice. Well done to all who took part in the 2018 Tour de Furness on Sunday 9th September. Our next event is Sunday 8th September 2019 - hope to see you there. We have a choice of four routes from 5 to 50 miles to test your physical fitness, but remember, ‘this is not a race!’ If you’d like to take part please have a look at the four excellent routes that take in some of the most breathtaking scenery the Furness peninsula has to offer and see our ABOUT page for entry details. We also welcome VOLUNTEERS to help us with our event, if you fancy lending us a hand, check out our VOLUNTEERS page. 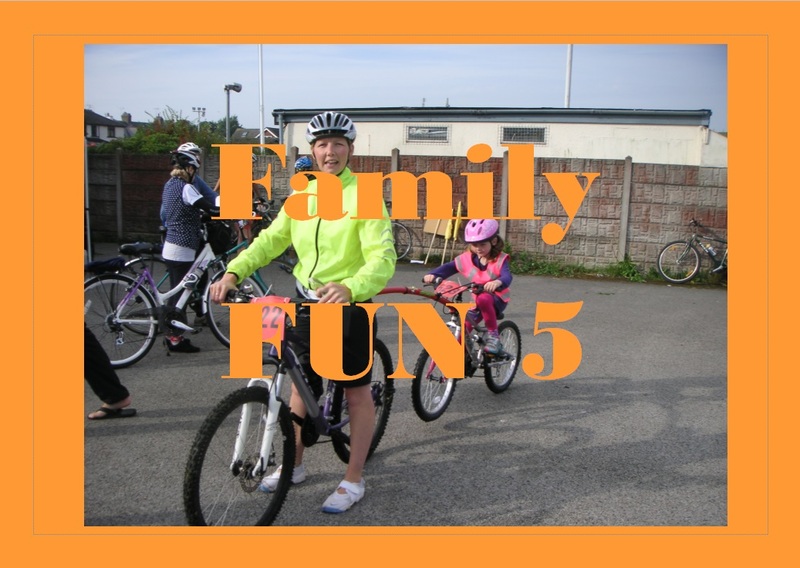 The 5 mile route is suitable for novices and families with small children on mainly traffic footpaths. 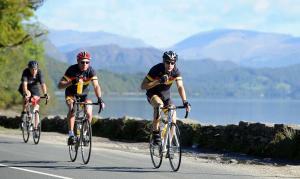 The 13 mile Tour de Furness route mainly through quiet countryside should appeal to family groups and the leisure cyclist. 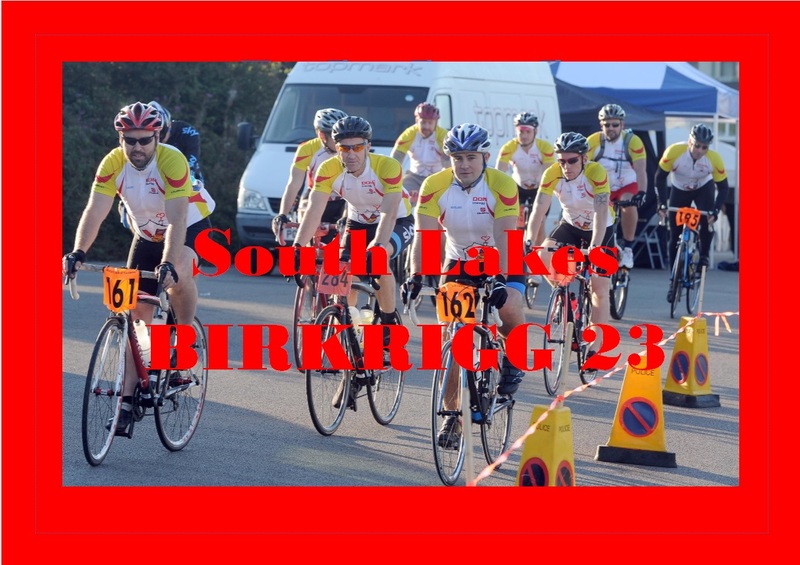 The 23 mile route, through Low Furness is for people who want to do more than 13 miles, but not quite as far as 50. 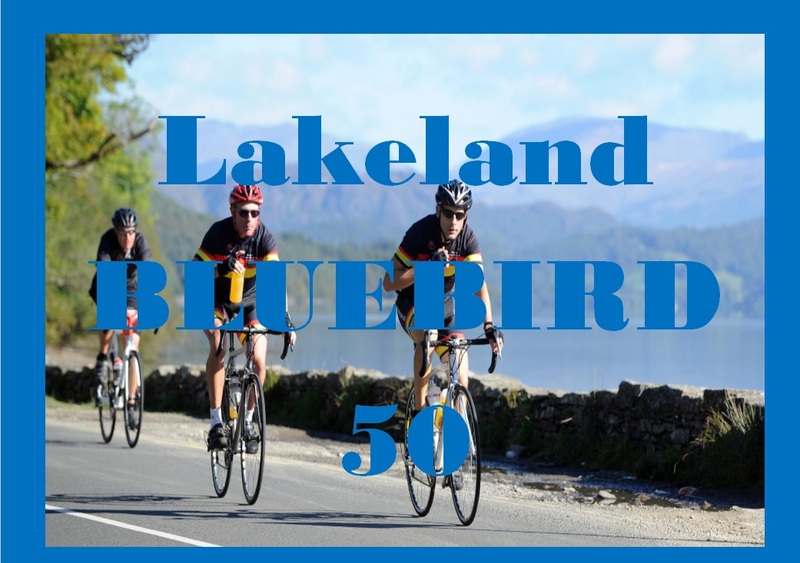 The “Furness 50” is suitable for cycling enthusiasts and takes you through the magnificent South Lakes..